This article was originally published by World Resources Institute and is republished with permission. Following one of the worst seasons of extreme weather events in recent history, we are a day away from the world’s first virtual climate summit. The November 22 Climate Vulnerable Forum Virtual Summit aims to highlight the urgent need for all countries to enhance their level of climate ambition. It is organized by the Climate Vulnerable Forum, which is comprised of 48 of the countries most vulnerable to climate change. To save those countries and communities that are most vulnerable, including the CVF countries, global emissions must rapidly decline. The CVF has been a constant voice raising awareness around the urgency for all countries to step up their climate ambition. The CVF was the political force that helped elevate awareness around the importance of including the 1.5˚ Celsius (2.7˚ Fahrenheit) goal in the Paris Agreement, which also triggered the alarming report just released by the IPCC. The CVF haven’t just raised the bar in negotiations. They lead by example, announcing commitments to go further to reduce their own emissions and ensure their economies transition to a low-carbon, climate-resilient path. 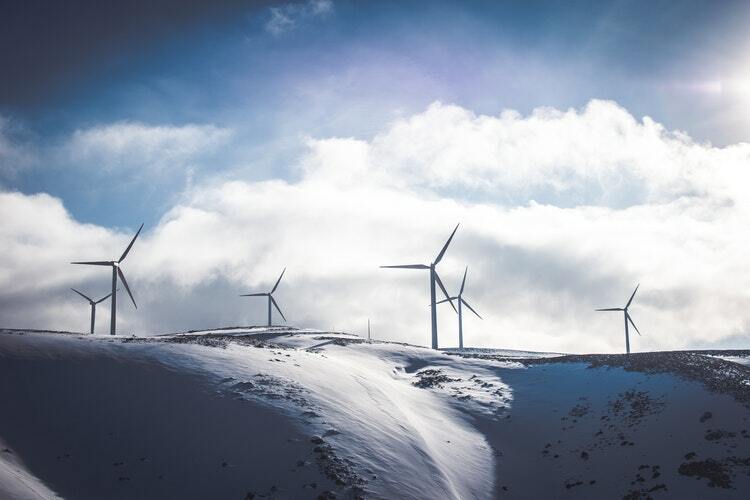 These include a collective commitment to 100 percent renewable energy by 2050, and recent announcements by Marshall Islands and Fiji to submit more ambitious NDCs at the UN Secretary General’s Climate Summit next year. To support these efforts to lead the way, WRI has published analysis on opportunities for CVF members to enhance their NDCs in a manner that supports a transition to a zero-carbon world, resilience to climate impacts and the achievement of sustainable development objectives. 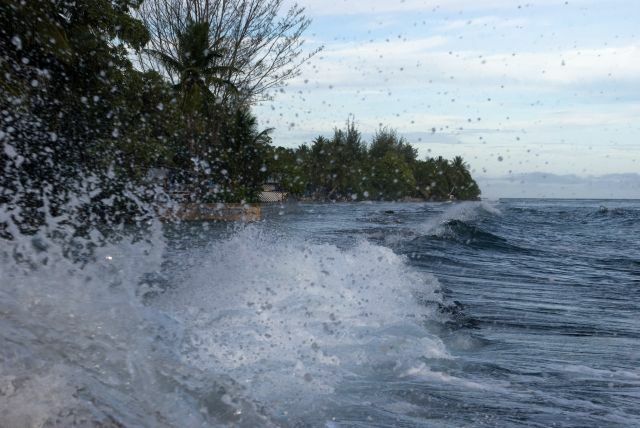 To explore the opportunities for CVF countries in advancing action at the climate ocean nexus, WRI will be convening a panel of experts from government, civil society and the UN for an official panel during the CVF Climate Virtual Summit. More information on watching the panel live can be found here. 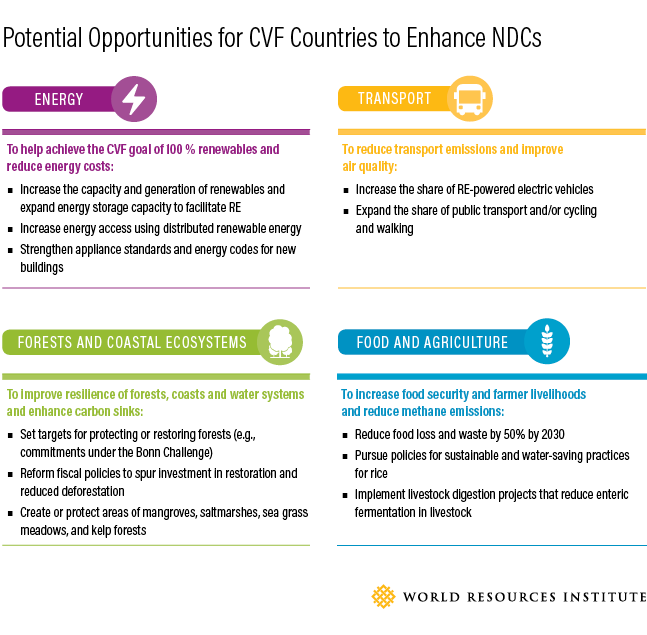 CVF members have a number of options for enhancing the ambition of their NDCs in 2020 – extending across energy (particularly related to renewable energy), transport, forests and coastal ecosystems, and food and agriculture. Which specific options present the best opportunity will be different for each country. Some countries may decide to extend their NDCs – as Fiji has said it will do –to a wider range of sectors to cover energy, transport, agriculture and forestry, and waste. Some of the best opportunities for enhancing the ambition of current NDCs in a way that aligns with development objectives are at the sectoral level. Whether in energy or transport, agriculture or forests – countries can reduce emissions while delivering significant sustainable development benefits and enhancing resilience. Some of these options are highlighted below. Moreover, enhancement for many CVF countries can be an elaboration of their initial NDCs —drilling down to sectoral specifics can help spur implementation of existing targets and enable countries to go even further. Of course, CVF countries can’t do it alone. Major emitting countries have to step up and dramatically cut their emissions to ensure globally we are on the necessary trajectory to limit temperature rise to 1.5°C and avoid the most catastrophic impacts of climate change – many of which will hit the CVF countries the hardest. Further, CVF countries will need finance and other support in order to pursue their aims and realize the zero-carbon, climate resilient economies they envision. In addition to deep cuts in carbon dioxide pollution, early action on a set of powerful climate forcers—often referred to as short-lived climate pollutants (SLCPs), they include methane, hydrofluorocarbons (HFCs), black carbon and tropospheric ozone—can provide important climate and development benefits and avoid overshooting the 1.5˚ C goal before 2050. Taking fast, ambitious action to reduce SLCPs is vital to reduce the rate of global warming and keep temperature rise below 1.5˚ Celsius (2.7˚ Fahrenheit)—an ambition that all countries signed on to as part of the Paris Agreement, and an essential goal for ensuring poor and vulnerable communities like those represented in the CVF are spared from climate catastrophes. Reducing SLCPs is particularly relevant for the CVF because it can deliver multiple benefits for sustainable development and human health and well-being. 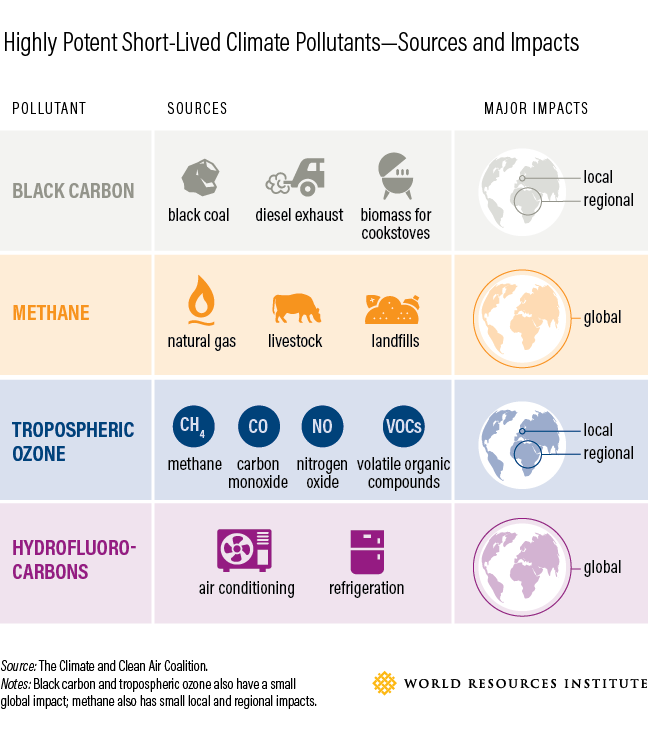 By focusing greater attention on these pollutants in their NDCs, the CVF can play a key leadership role internationally while taking significant steps domestically to improve air quality, economic livelihoods of farmers and food security. In addition to NDCs, the Paris Agreement invites countries to develop mid-century, long-term, low-GHG-emission development strategies by 2020. These strategies can very usefully guide the enhancement of NDCs, as countries can align their long-term visions with short- and medium-term actions. Some CVF countries are in the middle of domestic preparations to develop and communicate their long-term strategies. For example, the Marshall Islands released its long-term strategy in September 2018, which includes goals to boost climate resilience and reach net zero emissions by 2050. The science is clear. If we are to meet the goals we set in Paris, it is crucial that countries commit to enhancing their NDCs in 2020. Over 60 world leaders will be participating in the CVF Summit, making it a prime opportunity for world leaders from many countries to stand in solidarity with the CVF, acknowledge the 1.5C report and outline plans for enhancing the ambition of their NDCs. The countries in the CVF will face enormous challenges in the coming century, ranging from sea level rise to hotter temperatures and other destructive impacts. Meeting targets for mobilizing adaptation and resilience finance is crucial to protecting the most vulnerable among us.